Bette Davis (Susan Sarandon) is getting ready for the Oscars 1963. On her dressing table two Bésame Cosmetics products can be seen: a face powder brush and a pot of cream rouge. 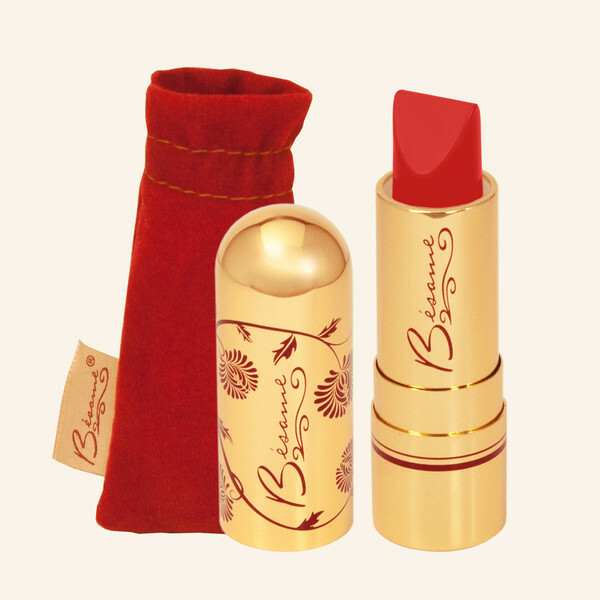 The red lipstick she puts on is by Bésame, too.